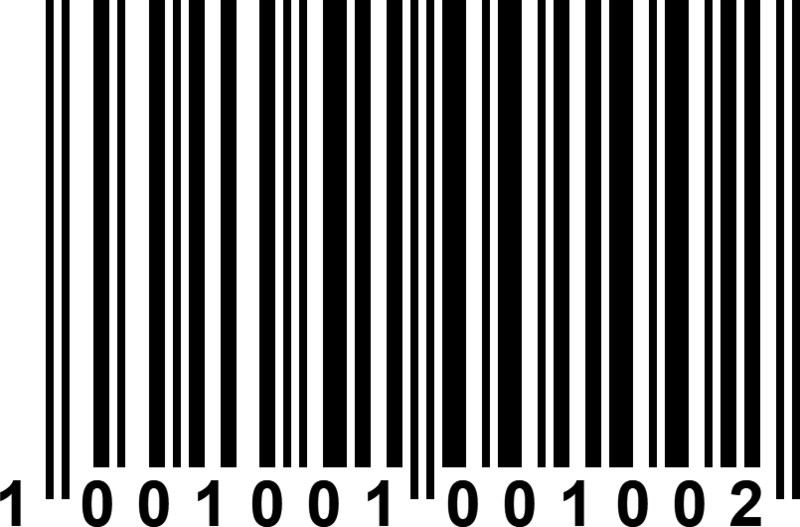 Learn how the barcode point can be used and see it in action with the sample projects. 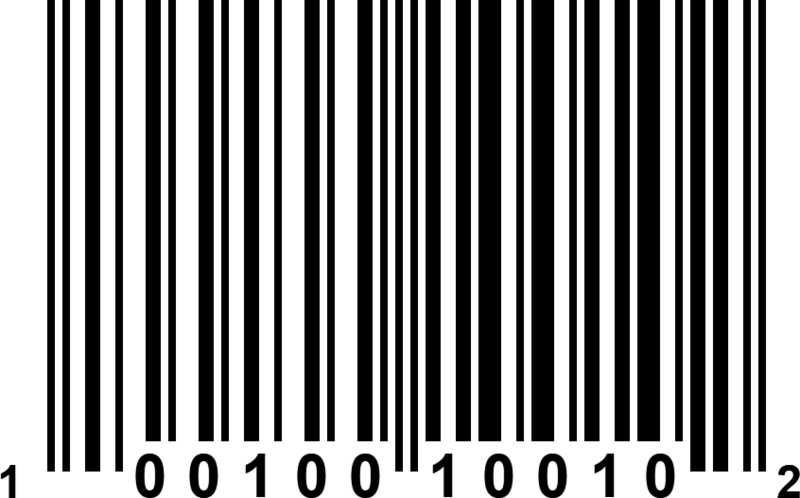 What is the Barcode point? 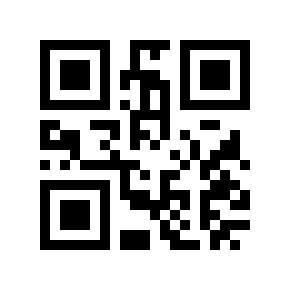 The Barcode point provides a way to scan a barcode or product code using the mobile device's camera and record the value of the barcode. 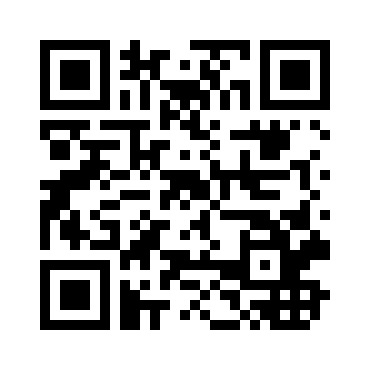 The properties page for the barcode point provides an option to customise the display size of the barcode point. 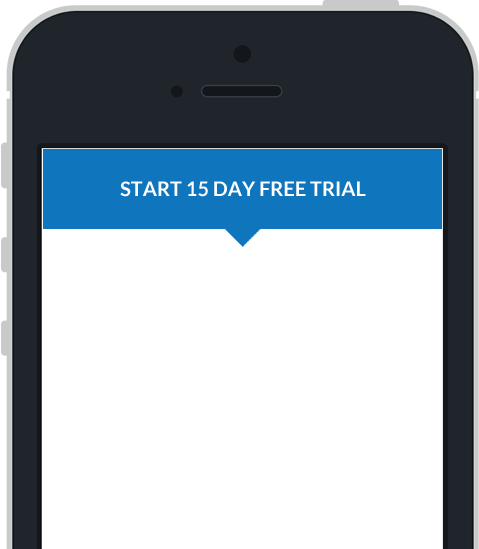 Below is an example of the properties window for a Barcode point, opened in the Mobile Data Anywhere Designer. 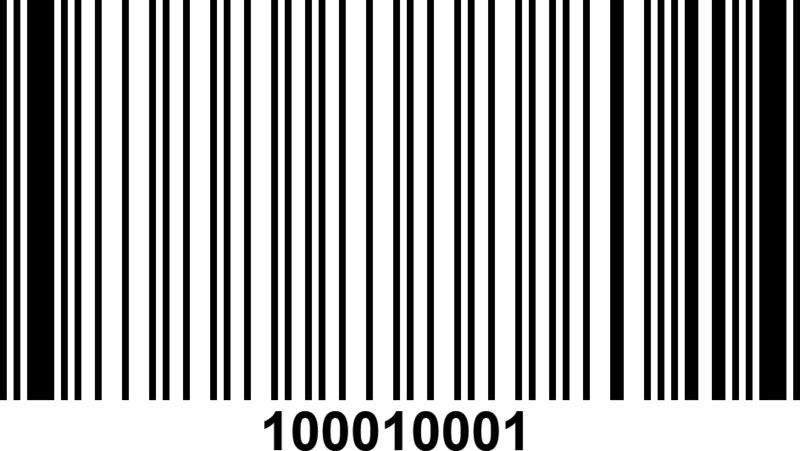 The following sample demonstrates how the Barcode point can be added to a project to provide a way to scan barcodes and store the value in a session.